Tableau Conference Europe 2018 is so much more than just a conference, it’s a chance to immerse yourself in all things Tableau and engage with a community who live and breathe data. Here at Biztory, Tableau’s EMEA Partner of the Year we aren’t only proud to be sponsoring #TC18Europe, but we think it’s such a big deal that we’re bringing the entire Biztory team to the conference! There’s something for everyone at TC18Europe, but it can be an agonising process deciding what sessions to go to. To take some of the pain out of planning your conference schedule, Fabian Zimmer one of our fantastic data aces, build a handy TC18Europe schedule planner. This data-driven planner will help you ‘see and understand’ your schedule—and what Tableau enthusiast doesn’t want that! This tool will help you visualise both session clashes, and how many sessions of each level (General-Jedi) and type (keynotes, training, and breakouts) you’ll attend. If you’re just starting to plan your conference then it can help you get a good balance of session content across both days of TC18Europe. If you’re already finalising your schedule then it can help you see how intense your conference will be (and maybe if you need to factor in some down time for yourself). Most sessions are recorded, so you can always watch a session you’ve misses after conference (NOTE: hands on trainings aren’t recorded). Mix it up: maximise the chance of having an ‘ah ha’ moment by attending a range of session types, topics, and session levels. Attend all the keynotes, even if you’re tired from travelling … or a little the worse for wear after the Data Night Out! Attending back to back sessions all day can be exhausting, so remember to schedule in some free time for yourself (you can always swing by Biztory at the Blend ‘n Beats bar and grab a rejuvenating smoothie!). Use the TC18 conference app to keep up to date with any last-minute schedule changes. Hi. 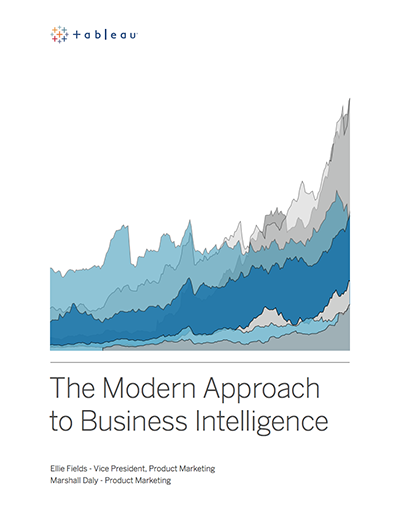 Can you tell me which version of Tableau is needed for this? This was made using Tableau Desktop Version 2018.1. You should be able to view the interactive viz on our Tableau Public page in your browser without needing any version of Tableau (https://tabsoft.co/2IInkg5).